During Shannon Morgan Lisk’s battle with ovarian cancer, she made it her mission to help the women around her. She became aware that many women undergoing treatment alongside her, were also struggling to take care of their families. Her desire to help, while spreading joy and happiness came during her favorite time of year - the holiday season. She wanted these women to experience a magical Christmas with their families. She recruited her friends and worked tirelessly to make this happen. 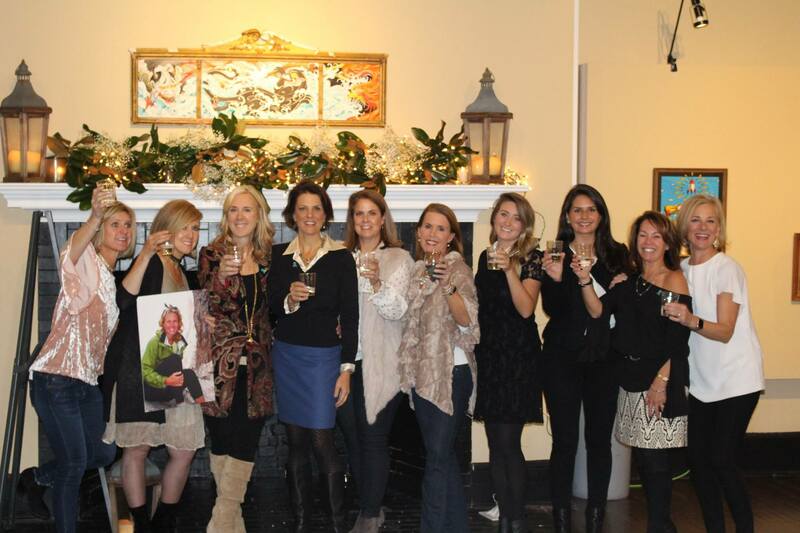 Shannon’s Angels is an organization committed to continuing Shannon’s work. Your donation will enable us to reach out to women currently being treated at the UK Markey Cancer Center this holiday season. 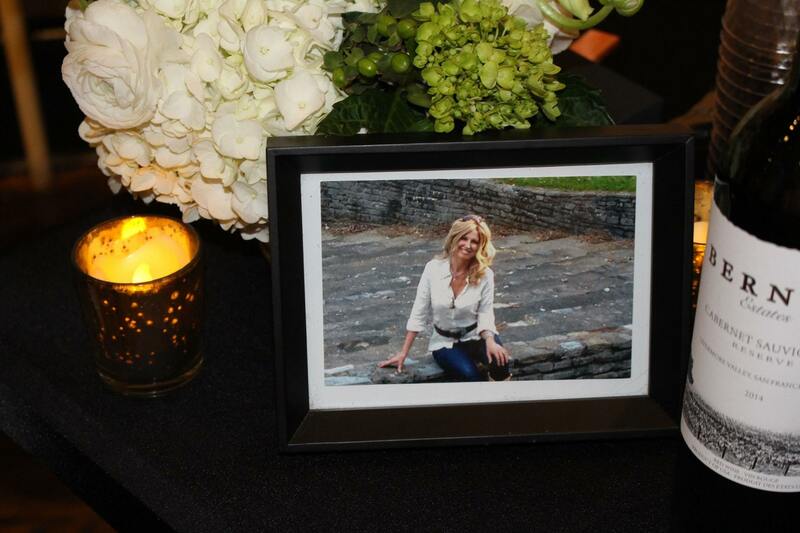 We want Shannon’s beautiful spirit to continue to touch the lives of ovarian cancer patients and their families. 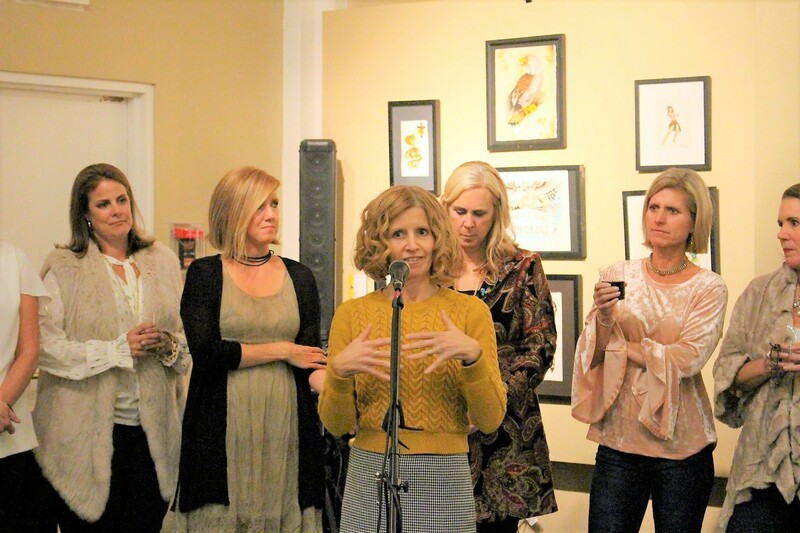 Shannon’s Angels is established through the Blue Grass Community Foundation, which offers groups in Kentucky a convenient, simple way to organize charitable giving. 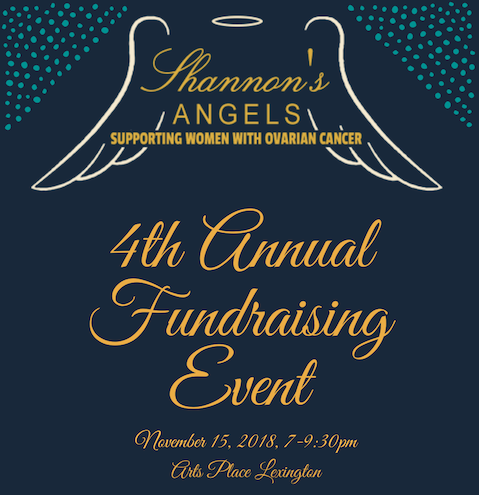 Join us for the 4th Annual Shannon's Angels Fundraising Event to support women with ovarian cancer. 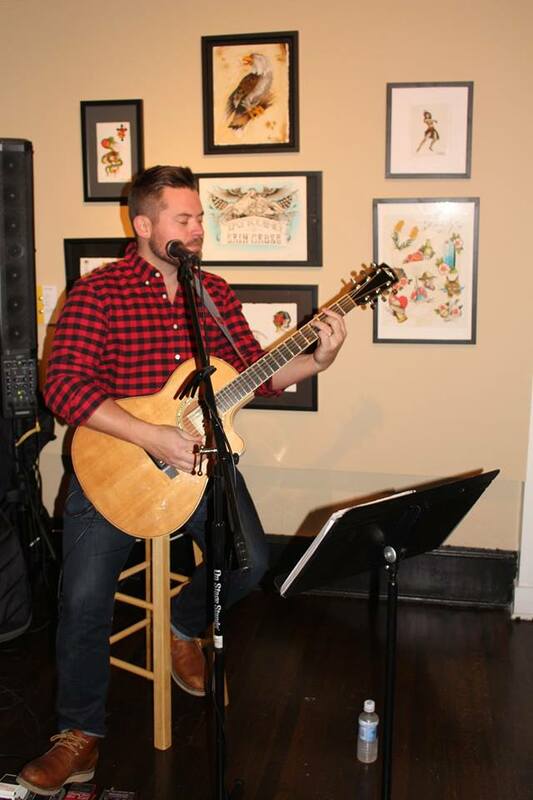 Enjoy live music by Jordan English, food by Bourbon N' Toulouse, and beer, wine & bourbon! Plus, we'll have local favorites, Nothing Bundt Cakes and Highbridge Springs water. The event will be held at ArtsPlace, conveniently located downtown Lexington, Kentucky. See below for ticket purchasing options. A special thanks to our committee members for their time and effort organizing this year's event: Allison Hayes, Carol Gardner, Cissy Faulkner, Dawn Hughes, Jane Warner, Julie Thornhill, Julie Youkilis, Tania Zivkovic, Jaime Horne Lisk, and Jeannie Najor.